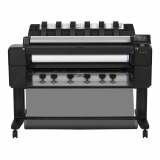 Epson LQ2090 Dot Matrix Printer Features: Letter Quality, 24-Pin Head Rapid print speeds up to 658 cps Up to 5-part forms printing capability (Original + 4 copies) Flexible paper handling - load from rear, bottom or front User friendly control panel and setting selection 136 columns. 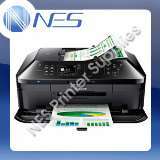 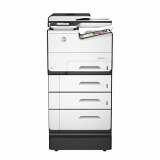 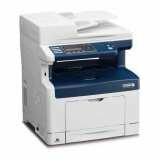 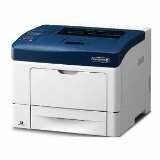 The 9 pin OKI ML720N offers quality, performance and reliability to all your everyday office forms printing. 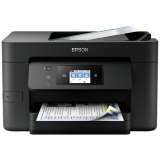 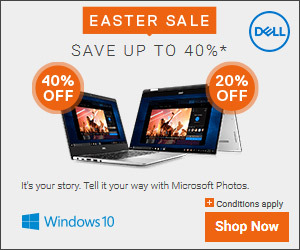 Flexible paper handling and fast print speeds with network connection make these printers ideal for general office use. 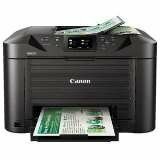 What to consider when shopping for a new printer Printers range quite dramatically in price so you’ll want to make sure you’re even looking at the right categories before you make your purchase. 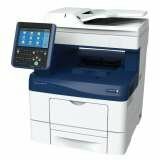 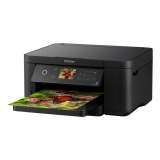 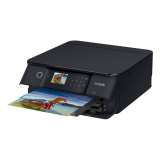 The two main categories available are inkjet and laser printers, the former is much more suited to everyday and home use, with a generally cheaper initial cost and the ability to produce better quality photo prints and handle multi-function tasks such as scanning and photocopying with ease. 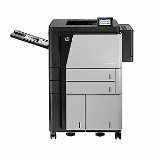 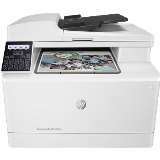 Laser printers, however, are better suited for offices that generally print in large quantities, as the toner used for this is better value over time, but these printers may suffer in more specialist tasks. 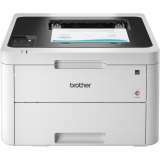 The field is largely dominated by names such as Brother, Canon, Fuji and HP and, given the exclusivity of print cartridge design, it’s generally a good idea to stick to these names.